NEVER FLOODED! 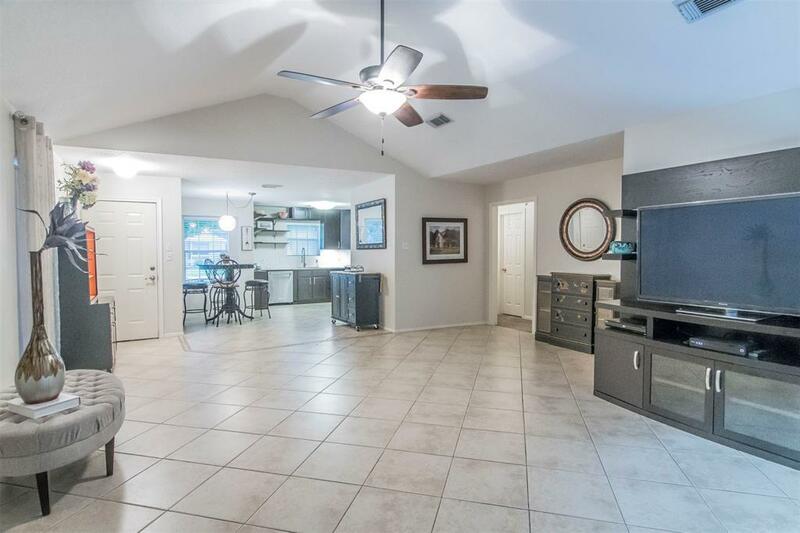 This home is 2 minutes to the Clear Lake Education Village-A premier school in the CCISD district. Galveston county taxes are a big bonus. Shopping is nearby with many new shops opening all around. 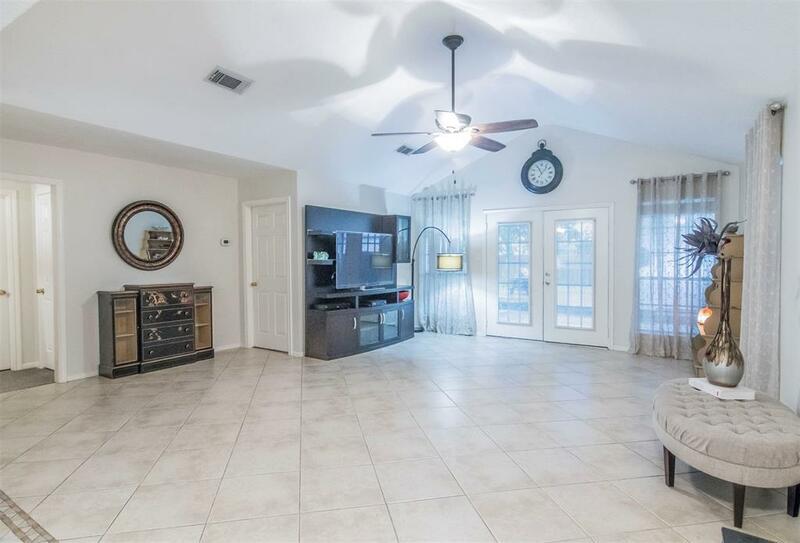 This is a lovely move in ready home that has been meticulously maintained by the original owner. Located on a quiet dead-end street with no back neighbors. Many recent upgrades: New A/C 2017. New Carpet 2016. Entire inside of home painted neutral color 2016- Walls, ceilings, all trim and doors painted. New kitchen cabinets and appliances 2016. Granite in kitchen and both baths 2018. New backyard deck 2017. New fence 2018. Extra blown in insulation in attic. Roof with 30-year shingles 2010. Water heater 2010. New kitchen appliances 2016: Range-Samsung, Built in microwave-Samsung, Dishwasher-KitchenAid. 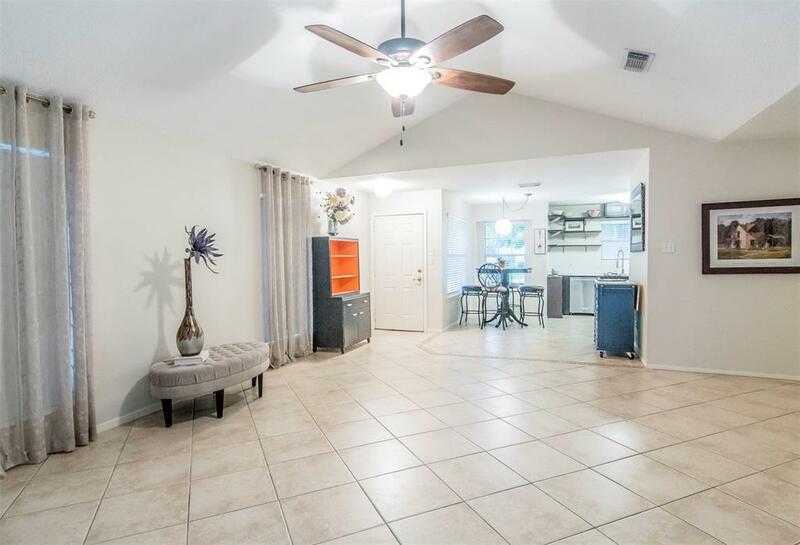 Open living area leading out onto covered back patio and deck, large backyard. 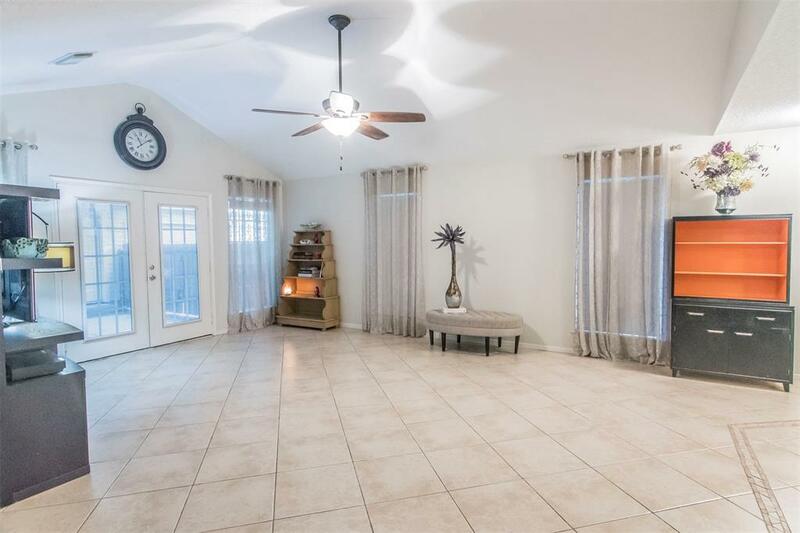 Extra-long driveway and NO HOA! This means bring your boat or RV! No flooding during Harvey.